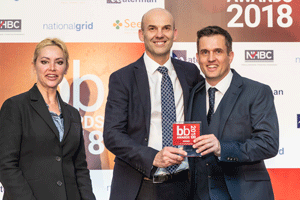 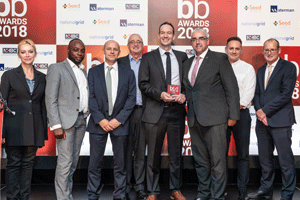 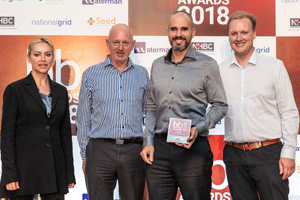 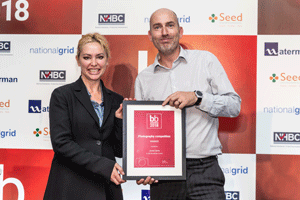 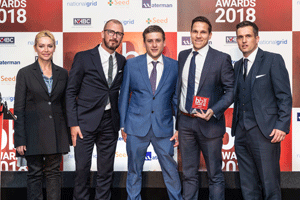 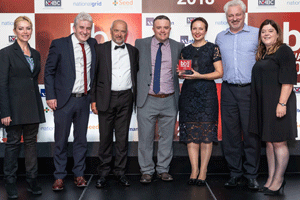 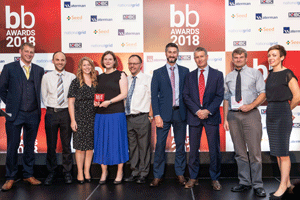 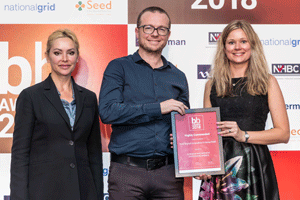 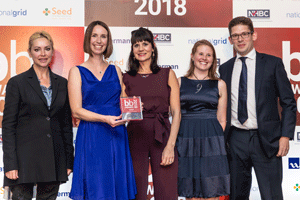 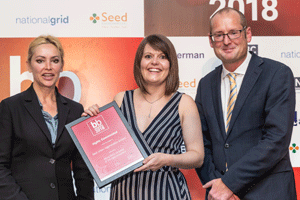 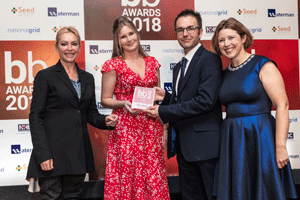 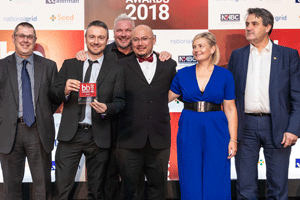 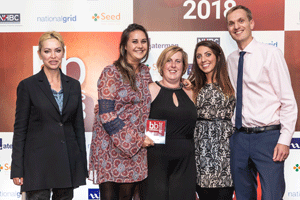 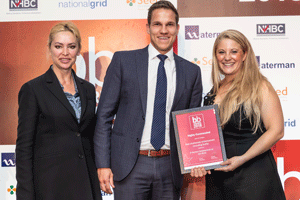 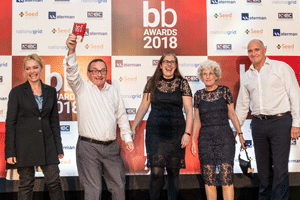 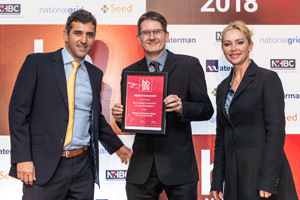 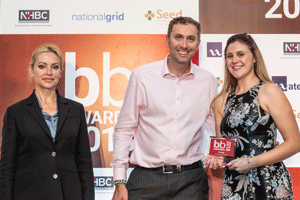 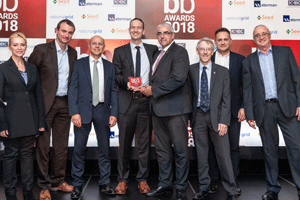 Brownfield Briefing is pleased to announce the winners of the Brownfield Briefing Awards 2018, which took place on 27 September in London. 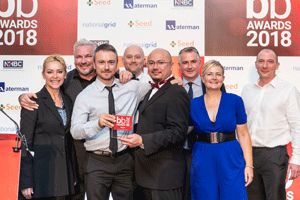 View the full selection of photographs from the event here. 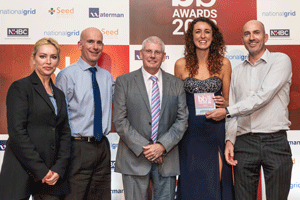 'Southall Waterside project scoops two awards', 4th October, Ealing Times. 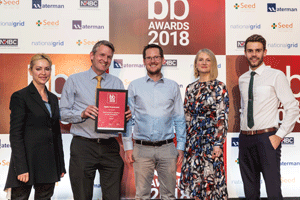 'Double award triumph for Hemel Hempstead company', 4th October, Hemel Gazette. 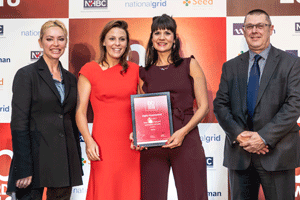 'Purfleet regeneration plans earn top award for putting 'community first'', 3rd October, Thurrock Gazette.